Lamar Community College and the Colorado Community College System (CCCS) are dedicated to providing an infrastructure and resources that maximize student learning as well as maintaining an effective, efficient foundation which much of instruction and operations are based. 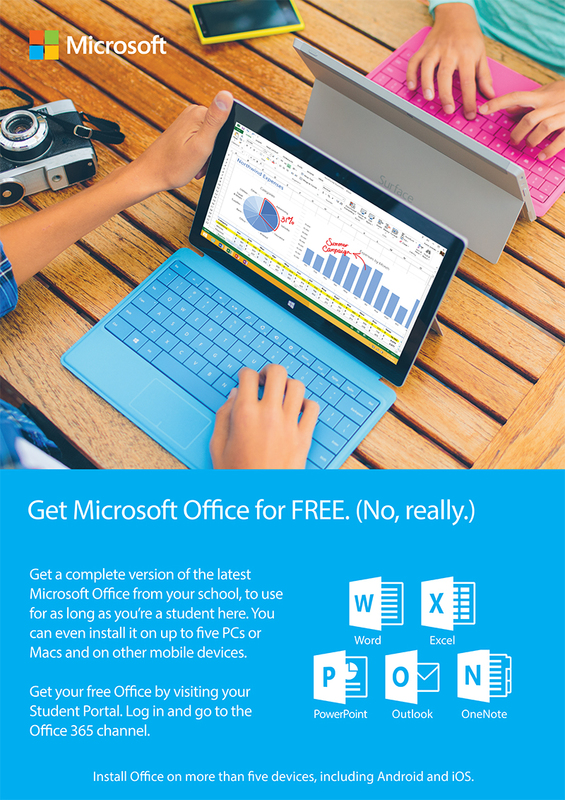 Starting August 10, 2015, CCCS will be providing Office 365 ProPlus and OneDrive to every student free of charge. Office 365 ProPlus will provide the full Office productivity suite, including Word, Excel, PowerPoint and OneNote. OneDrive will allow students to store and retrieve their documents from any computer, mobile device or tablet. That means all LCC students will have the necessary tools to complete their coursework including programs and storage. Technology documentation for faculty and staff is currently available through the staff & student portal, LopeAccess. Information is located in the Employee tab under the Computer Center channel. LCC guests who need access to on-campus technology resources, including Internet or computer access, should inform the LCC contact coordinating your visit.